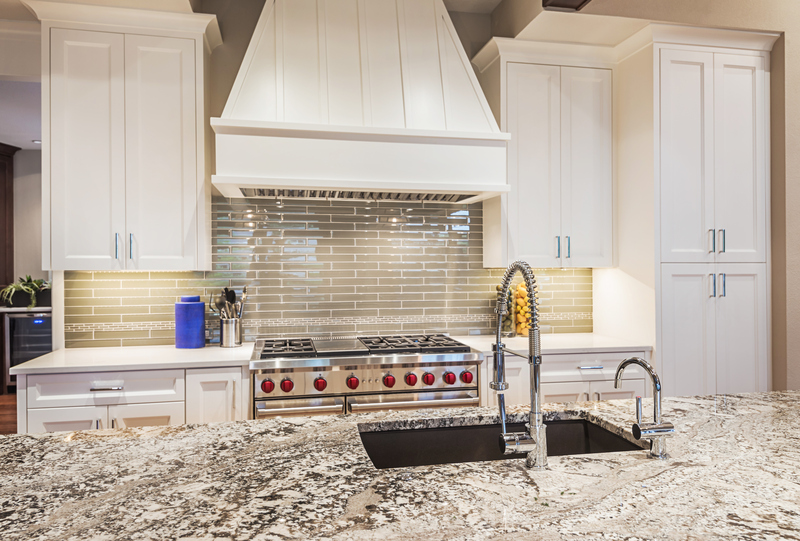 Most people assume a backsplash needs to be tile, or mosaic. Not so. 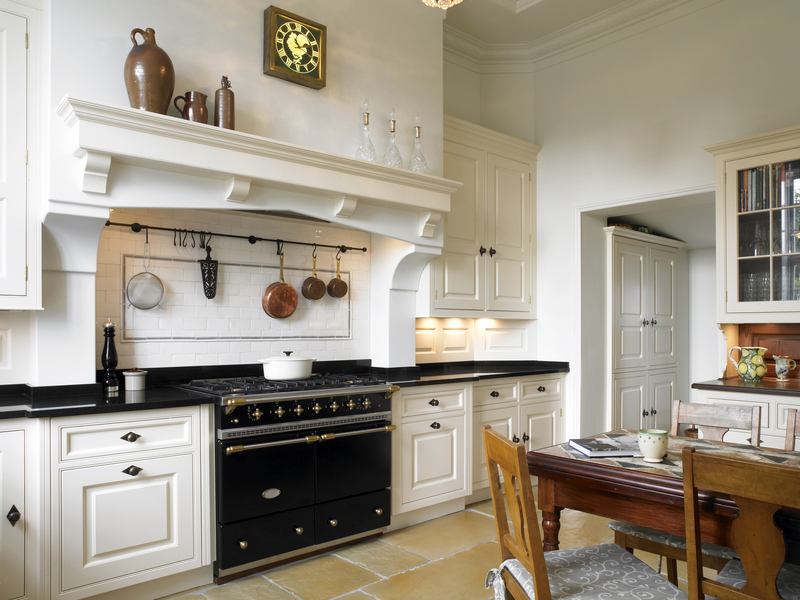 As its name suggests, a backsplash is there to protect the wall from splashes (not to mention cooking grease). However, unlike the counter, it doesn’t see culinary activity like food prep and hot pans. So the choice is almost exclusively an aesthetic one–with many possibilities. This is why it’s important to determine the desired effect. “Facing forward” stone can create a dramatic and iconic look in a kitchen, and if that’s your thing, solid slab backsplashes are definitely something to look at. 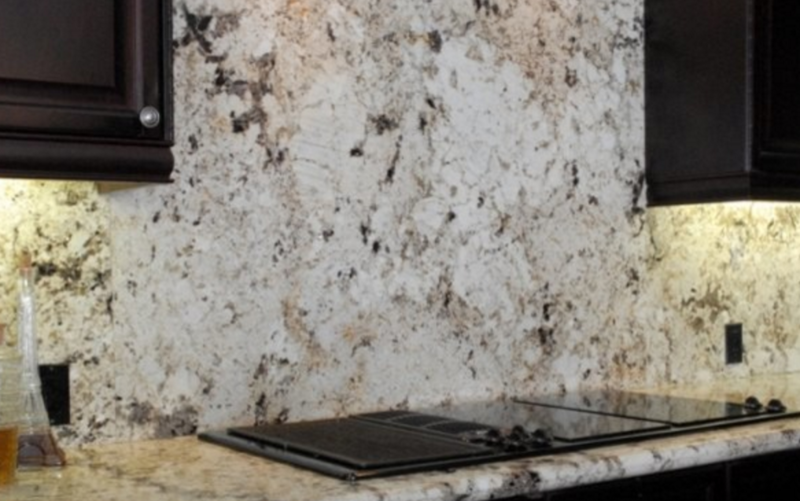 The New York Times published a piece back in July of 2014 that posed the question of what kind of backsplash is attractive to people, identifying solid slab as an appealing element for prospective buyers. Elizabeth Maletz, an architect in Brooklyn is featured in the piece, and explains how a solid backsplash can play up a stone used for the counter. Something to keep in mind is that countertops and backsplashes shouldn’t compete for attention, only one element should be statement-making. If they are the same element, such as the same stone, they become one impact statement. Slabs with moderate movement but simple color palette will guide the eye upward, such as a white marble with distinctive veining, as it transitions from countertop up the wall. Vein cut slabs that show consistent linear movement will carry the eye laterally. Slabs with lots of random movement or highly saturated colors can be more challenging to use. Sometimes, pairing those slabs with something visually quiet on the counter is the best way to let them shine. The opposite treatment is also a consideration, the visually quiet for the wall and the noise maker on the counter. If you are considering different stones, a solid color slab can blend into the background, directing the space’s focus towards other details – like the counter. Looking for some examples of how beautiful this look can be? Check out this piece on Houzz.